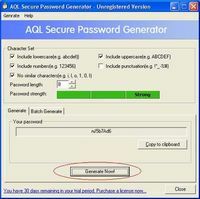 4UOnly is a password manager for Windows with time saving features. 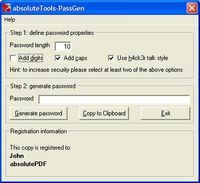 A small utility to generate robust passwords with options. 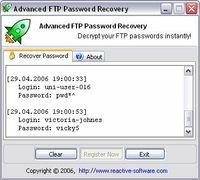 Boot disk to reset passwords for Windows XP VISTA 2000 2003. Free Demo. 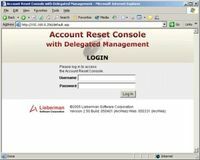 Recover passwords to Symantec/Best Software/Sage ACT! files (up to ACT! 2006). 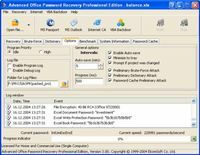 Recover passwords for Microsoft Office documents (Word, Excel, Access etc). 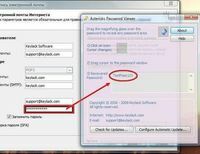 Password manager allows you to forget passwords! It will save and protect them. 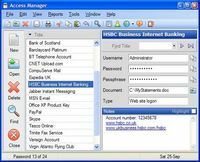 Network password manager TraySafe shares and manages passwords in small offices. 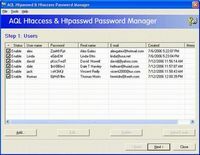 Best tool to recover passwords hiden under asterisks in dialogs and forms. 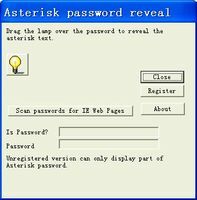 Reveal asterisk password with one click. No need to install and uninstall.